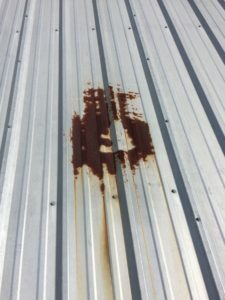 Zoller Roofing: Existing metal roof with rusting panels. 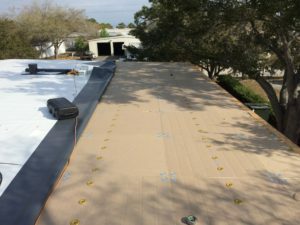 Zoller Roofing New TPO roof with insulation over metal roof. 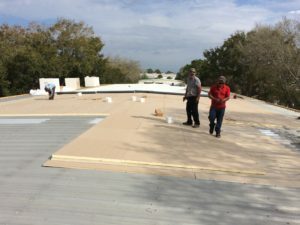 Zoller Roofing GAF 60 mill TPO commercial roof with insulation. 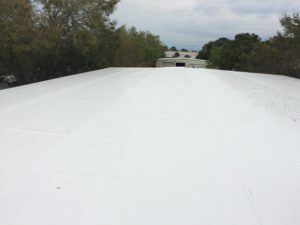 Zoller Roofing Commercial GAF 60 mill TPO roof with insulation. 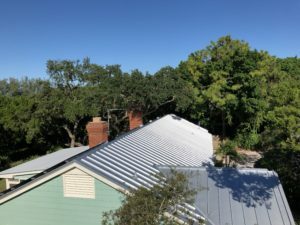 Zoller Roofing Metal Residential Re roof. 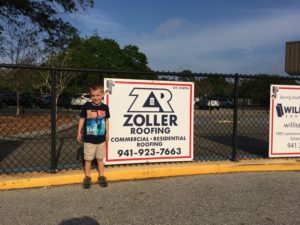 Zoller Roofing Inc. 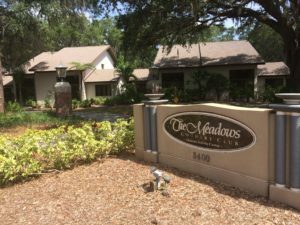 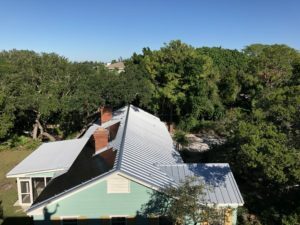 Standing seam metal roof with P.V solar panels, Siesta Key, FL. 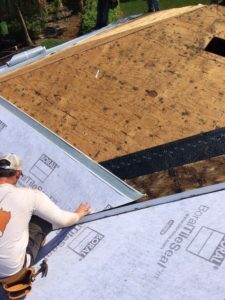 Zoller Roofing Inc. 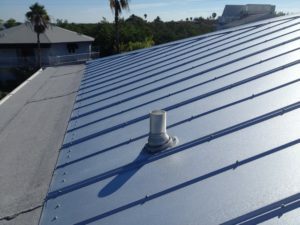 Standing seam metal roof with PV solar, Siesta Key, FL. 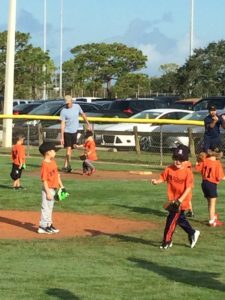 Proud Sponsor of Ashton Elementary School. 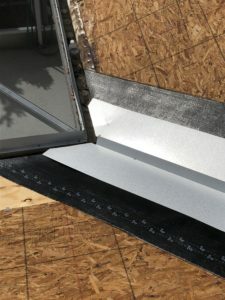 Tile roof attachment video: Tile foam adhesive vs. screw down installation. 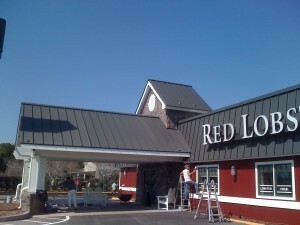 Zoller Roofing Tile Re Roof Slide Show. 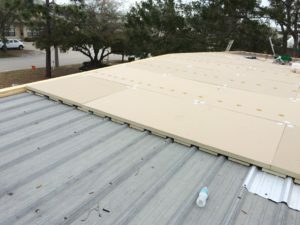 Zoller Roofing always installs a modified underlayment before the valley metal on tile re roofs. 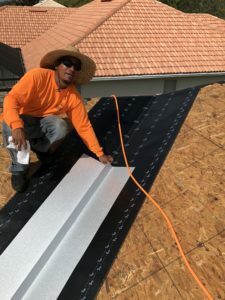 Zoller Roofing tile valley liner. 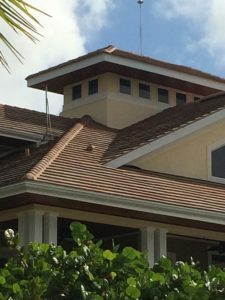 Zoller Roofing Tile re roof. 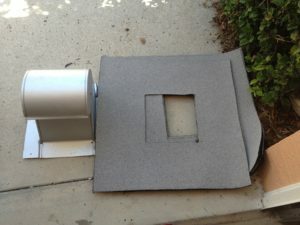 Tile re roof vent detail with heat welded target over vent and underlayment.